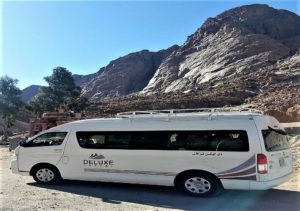 When traveling to Cairo save yourself the hassle of finding your transportation to your hotel by booking in advance your Cairo airport transfer.  Deluxe Tours provides its customers with 24/7 Cairo airport arrival transfer. 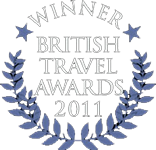 When traveling to Cairo save yourself the effort of looking for your airport transfer to your hotel.  Deluxe Tavel provides hassle free, punctual, and comfortable Cairo airport transfer to any of Cairo and Giza hotels. Our coaches are new comfortable and driven by expert drivers. 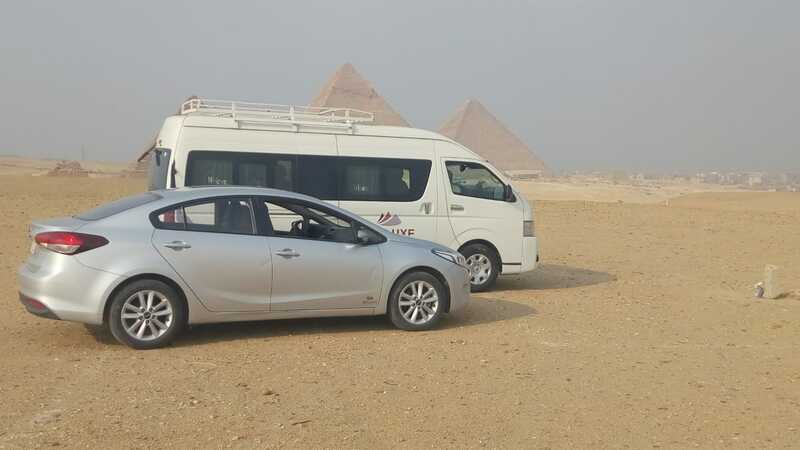 Your most reliable way to reach your destination in Cairo after your flight. Don’t land in an unfamiliar city without knowing how you are getting to your hotel. 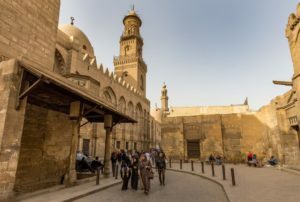 Book your Cairo Airport Private Arrival Transfer today for an easy arrival into a complicated city. 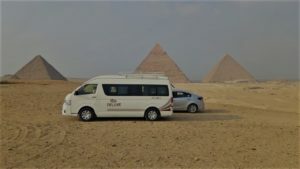 Travel from Cairo International Airport to your Cairo City or Giza Plateau hotel. Alternatively this transfer is available from Cairo train station to Cairo Airport.